About two years ago I discovered a hidden-away (at least, for me it was) restaurant right in the middle of Euless, Texas. It is part of the Texas Star Conference Center. 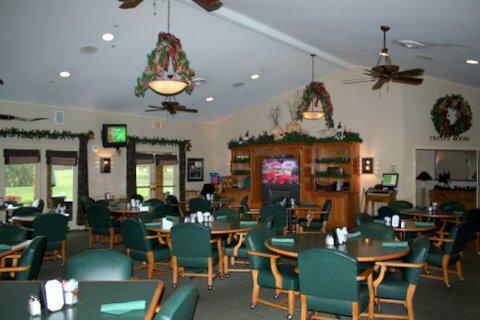 The place has a fabulous public golf course, and holds many conferences and get-togethers each year. The restaurant... Raven's Grille... in my well-travelled opinion... makes one of the absolute best blackened catfish dinners I have ever had. Well... I have been in mourning for about the last four months. Raven's Grille has been temporarily closed for remodelling. They tell me it is going to be even better than it was before... but they promised me they will not lose the special-ness this hide-away has held for me since I found it. I called and spoke to the restaurant manager a few weeks ago... inquiring about then it was going to be complete... and back in business to serve me my favorite blackened catfish. I was promised... (uh huh) that they would be serving again in mid-March. We shall see. I sure hope so ! I have included with this post the original article I wrote about Raven's Grille. Maybe I'll see you there. 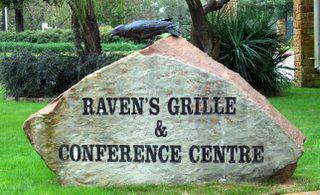 Hidden Away in Euless, Just South off Highway 10, is Raven's Grille and Conference Center. It is so well hidden away that I lived in Euless for two years before a neighbor invited me to lunch there. What a nice surprise ! Pictured below is the Huge Raven's Grille Rock... at the Grille entrance. The entrance has a convenient covered carport for the very few days it rains. Entering through that door will bring you to both Raven's Grille and to the Conference Center Ballrooms and Meeting Rooms. Raven's Grille is part of the Texas Star Conference Center. The Eighteen Hole Award-Winning Golf Course is the main attraction, although the Conference Center itself has several ballrooms and meeting rooms that are perfect for conferences and sales meetings of all types. Want to be a hit with your sales and marketing staff... bring them here for a meeting ! The Raven's Grille Restaurant, in my humble and more-than-slightly-overweight opinion... makes one of the best Blackened Catfish Dinners I have ever had. I would rather eat here than at "name brand" chain restaurants that charge twice the price for a meal. Another favorite of many visitors is their Super Sized Chicken Fried Steak Platter. It is delicious, and it is HUGE. Trust me... after having this for lunch or dinner... you will NOT walk away hungry. I mentioned above that I lived in Euless for three years before finding Raven's Grille. So, how do you find it, you ask ? 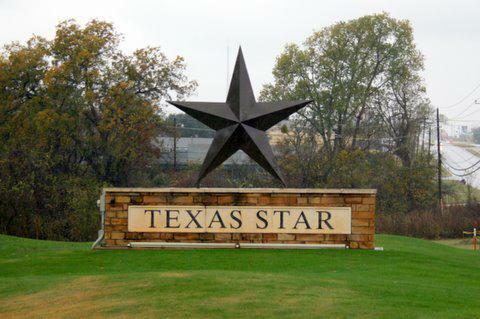 As you drive west on Highway 10 in Euless from Highway 157, look for the gigantic Texas Star on your left... on the south side of Highway 10. Turn south, and about a half-mile down on the right... you will find the most delicious Blackened Catfish and Chicken Fried Steak within miles and miles and miles. Please Tell Them Karen Anne Stone, the Blackened-Catfish Lady Realtor sent you !